Alpha Original Extra Premium Muesli is a complete balanced, nutritionally formulated diet with extra meat which is for all types of dogs. It is a blend of the best cooked meat, cereals, wholesome biscuit and vegetables which contains a specially selected choice of vitamins and minerals to provide a healthy diet for your dog. Whole Wheat, Beef Meat Meal (24.0%), Flaked Maize, Wheatfeed, Peas, Poultry Oil, Poultry Meat Meal (2.0%), Whole Maize, Maize Gluten Meal, Brewers Yeast, Fish Meal, Soya Oil, Limestone Flour. 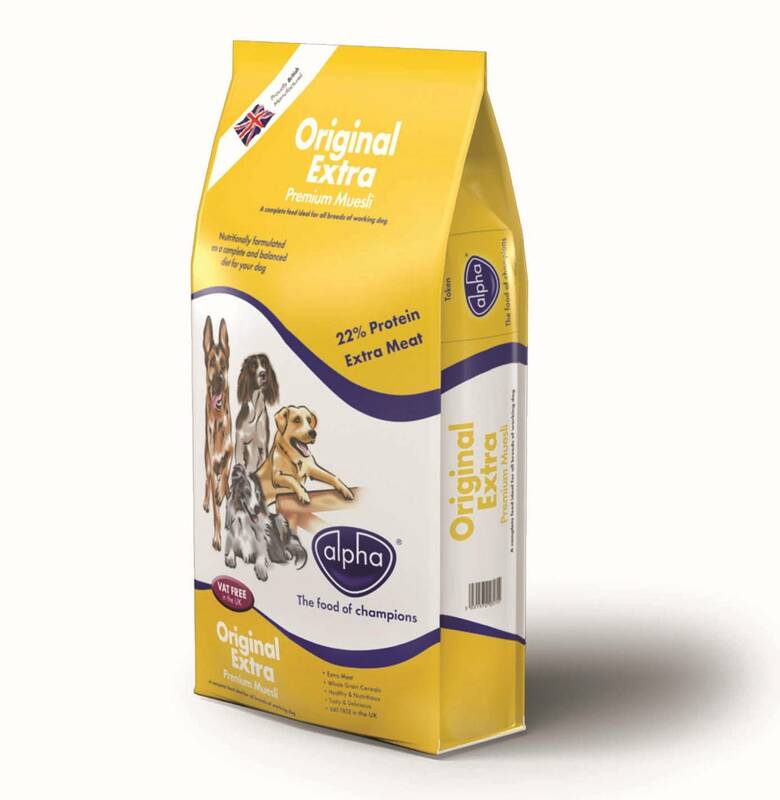 There are currently no questions for Alpha Original Extra Premium Muesli Dog Food - be the first to ask one!